Diffused light distribution through the glass. Diffuser in Pyrex glass, aluminium structure. 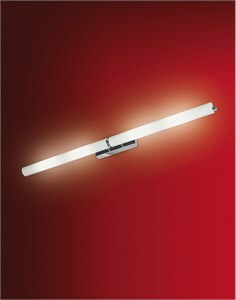 Diffuser opal white, anodized structure.